When I was organizing my post, if found a nice surprice. I am on the cover of the latest taste magazine. 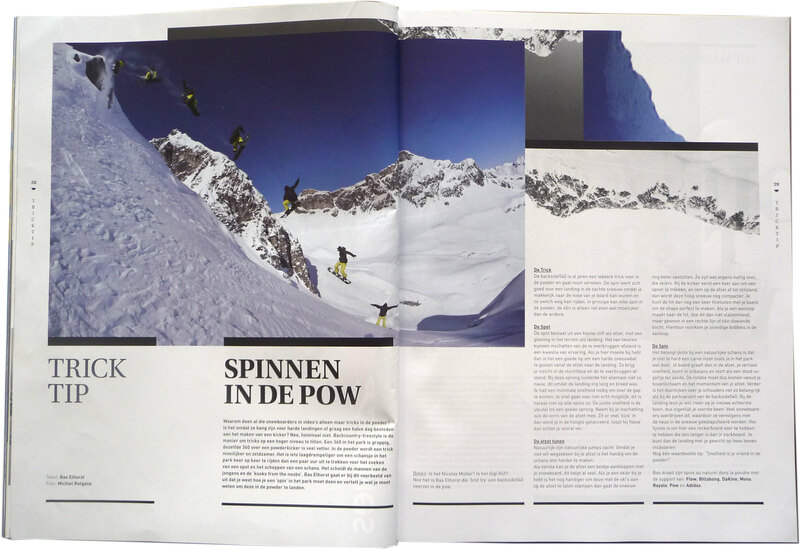 It is shot by Michiel Rotgans on a spot in the Arlberg called mini AK. 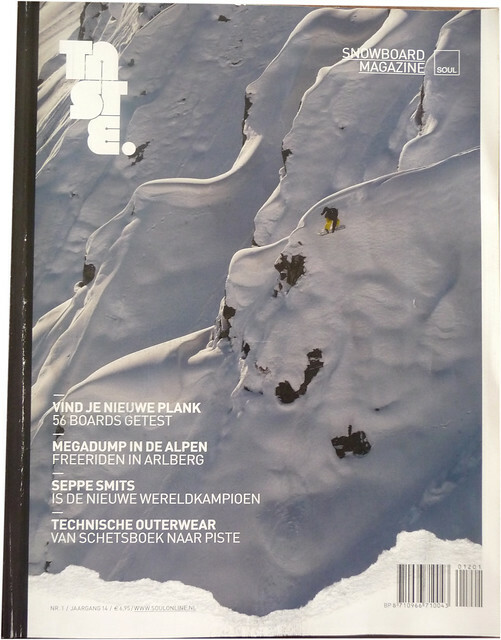 Inside there is a story about the most epic winter in the Arlberg with the Gnarlberg Steinbocks. 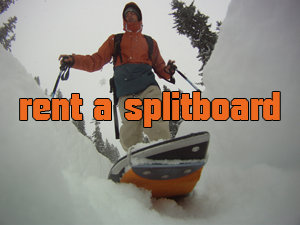 It comes with free advice about “how to do a bs540″ in the powder.